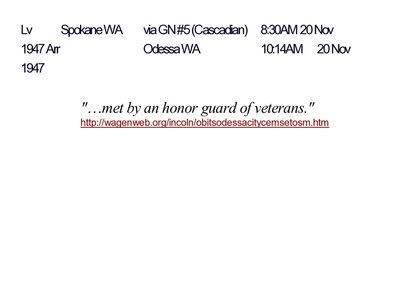 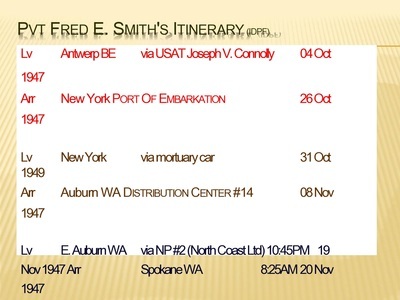 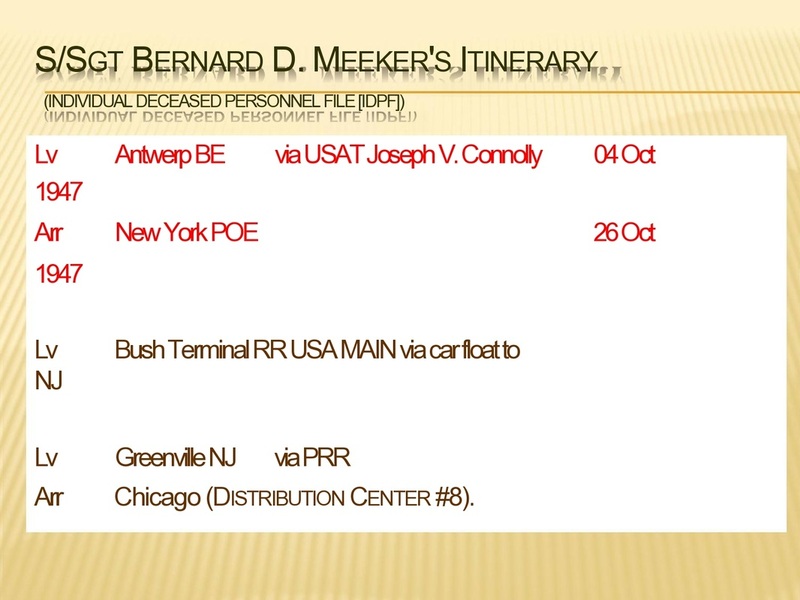 Returning Uncle Bob's Remains to the U.S. 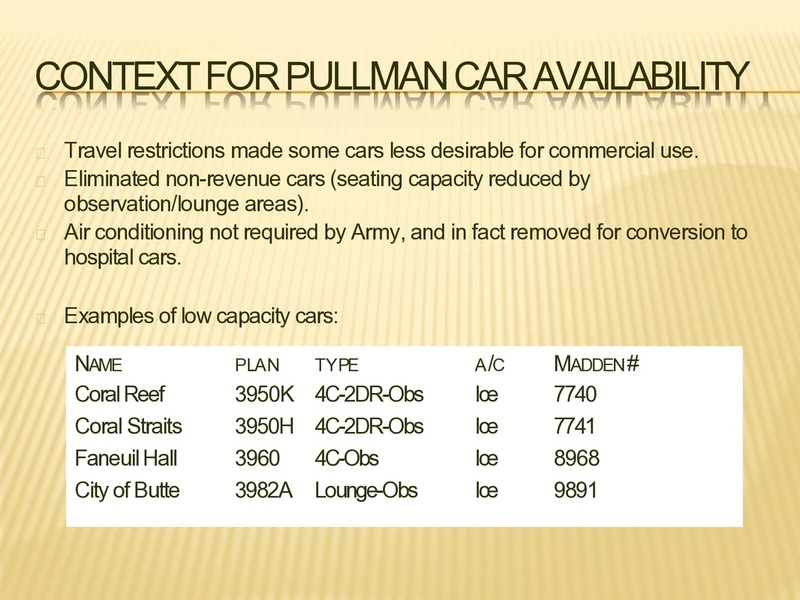 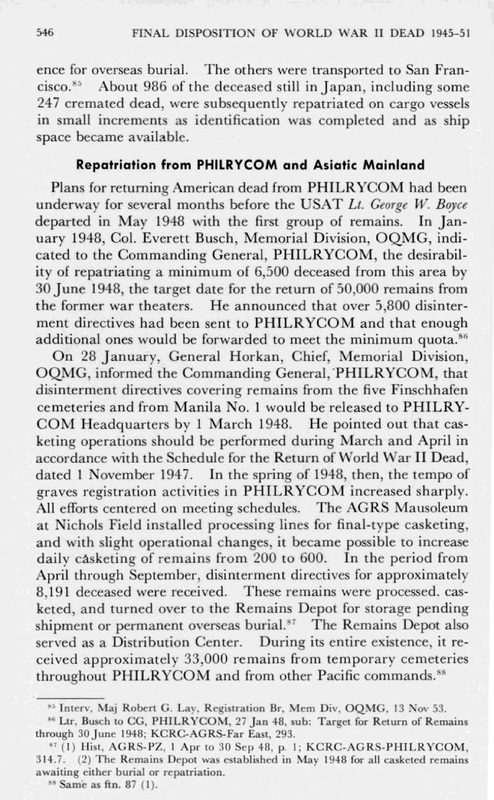 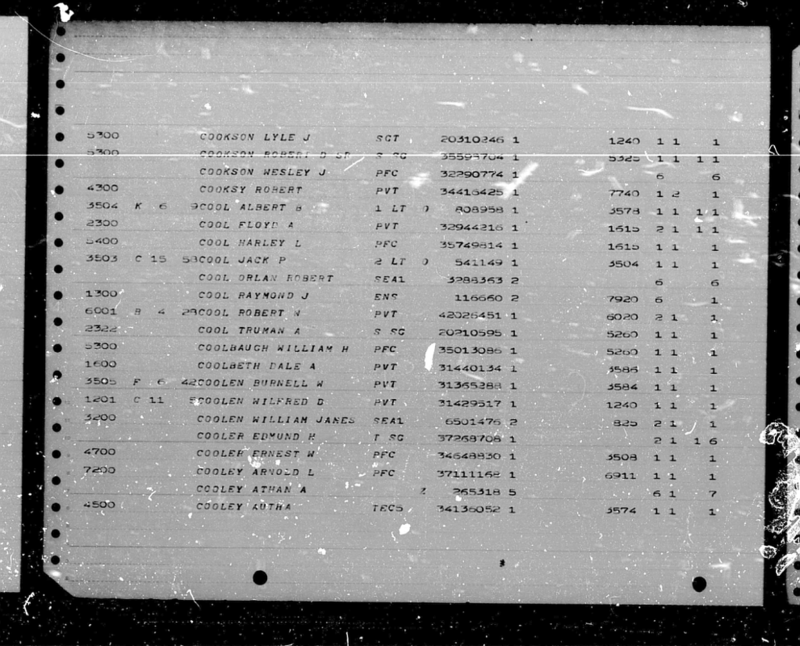 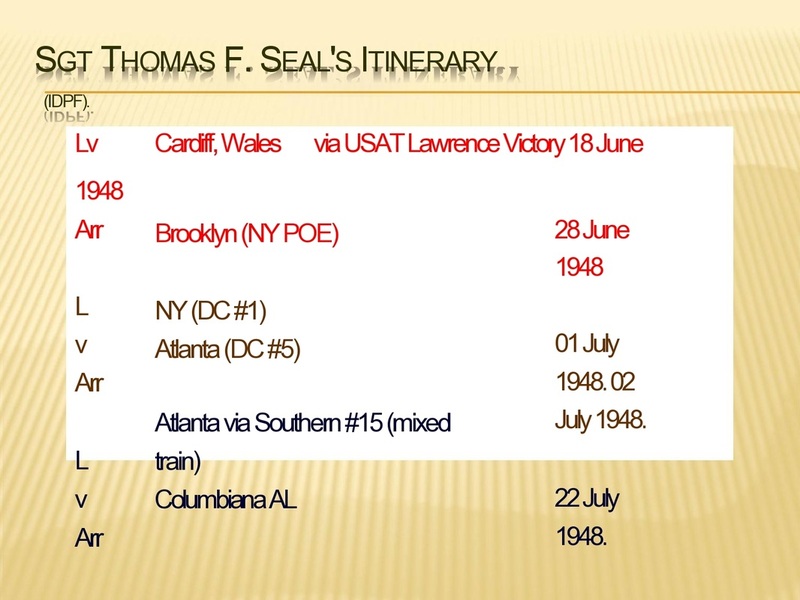 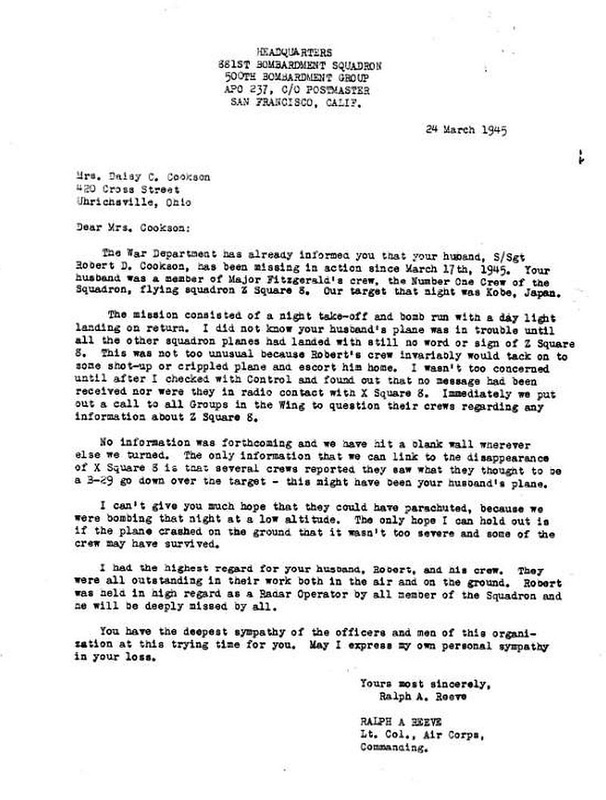 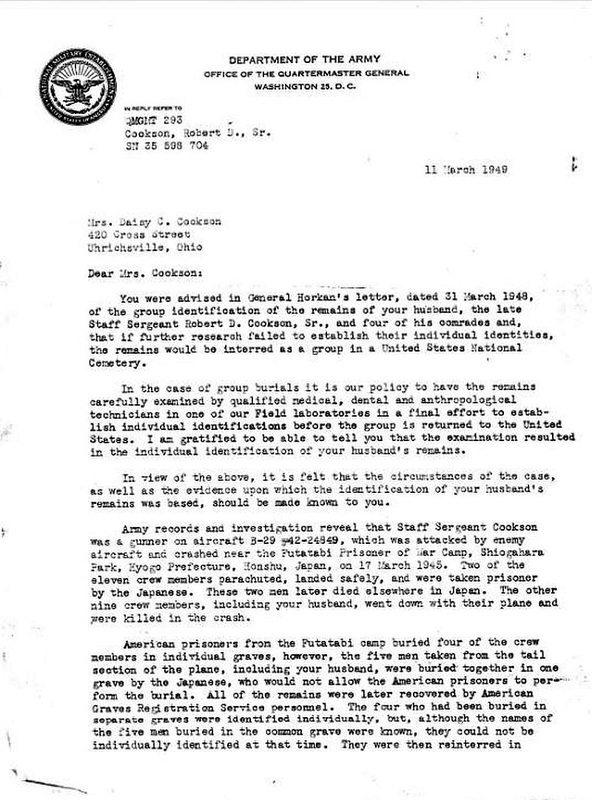 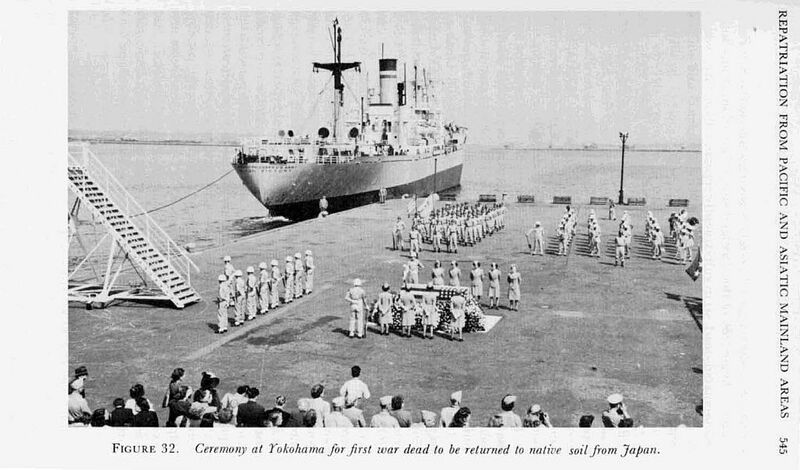 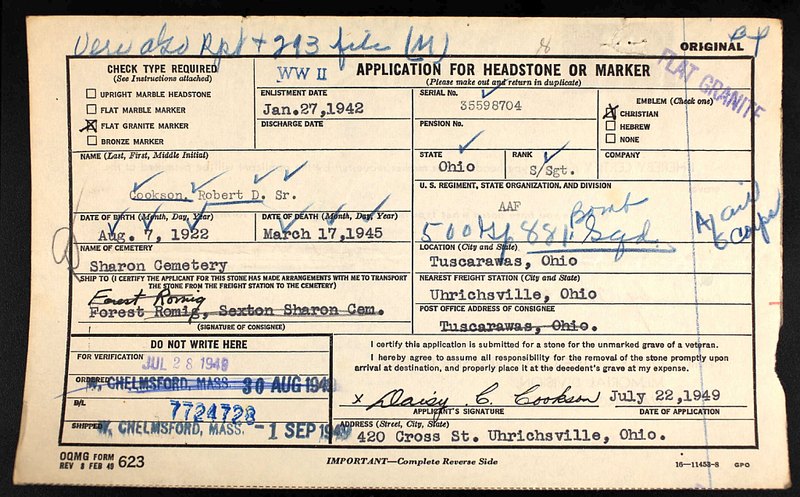 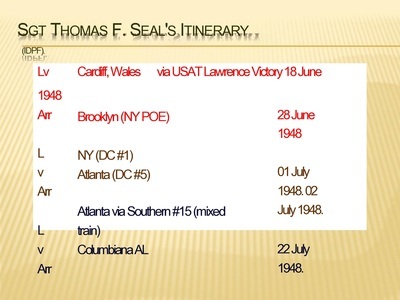 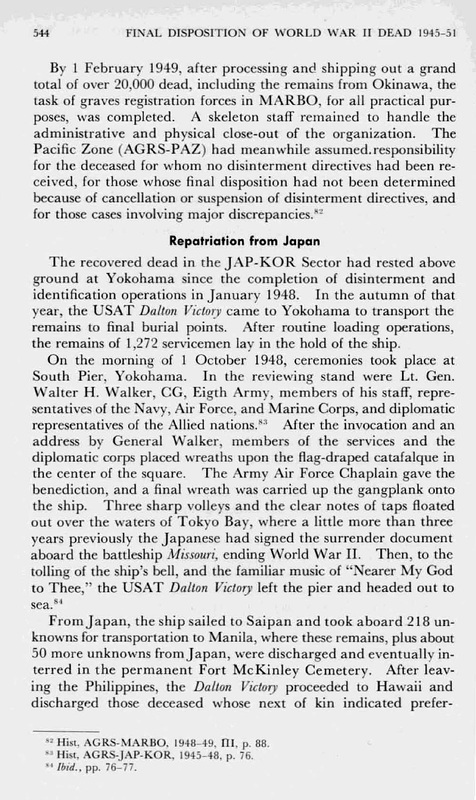 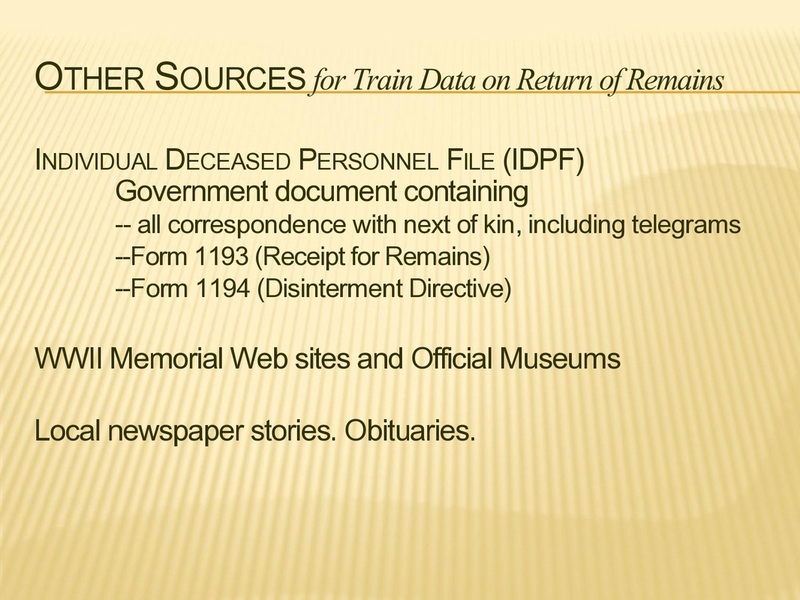 Although still inconclusive, this is what we believe occurred regarding Uncle Bob's remains and return to the U.S.
After the war, Uncle Bob's remains were exhumed and taken to Yokohama, Japan for identification. 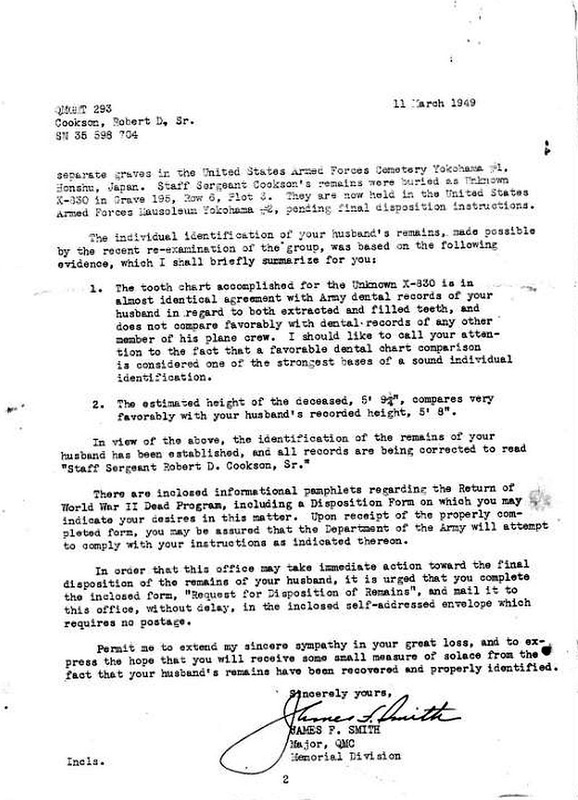 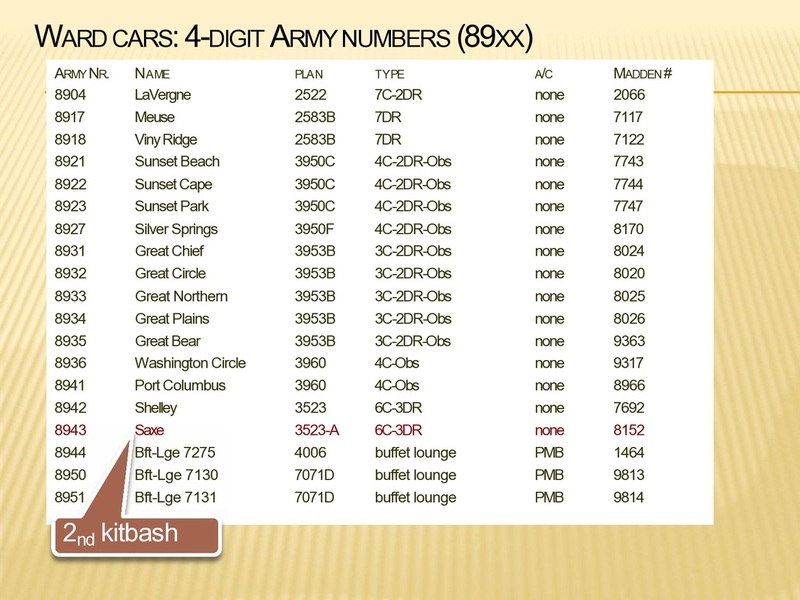 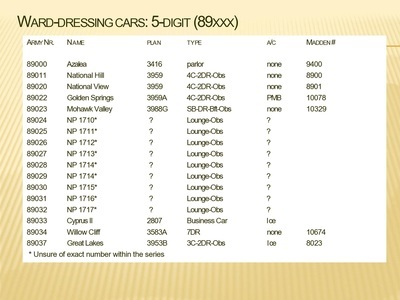 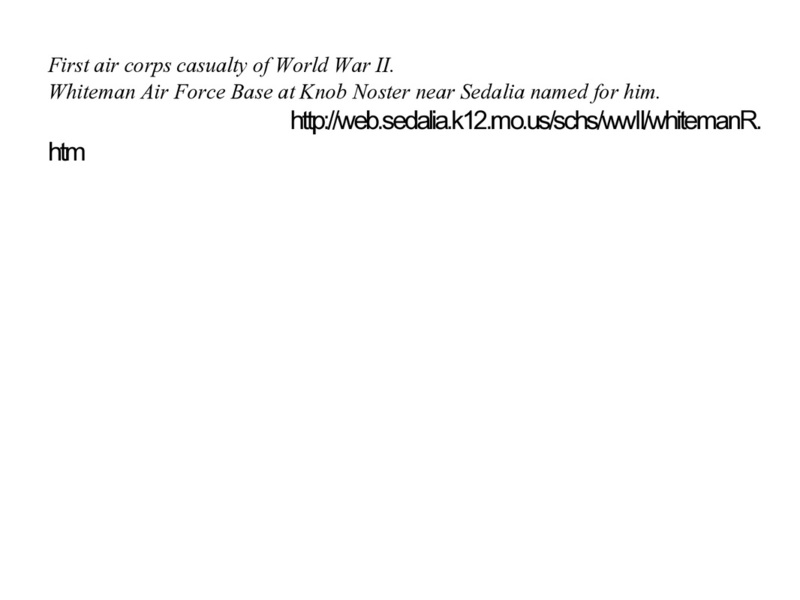 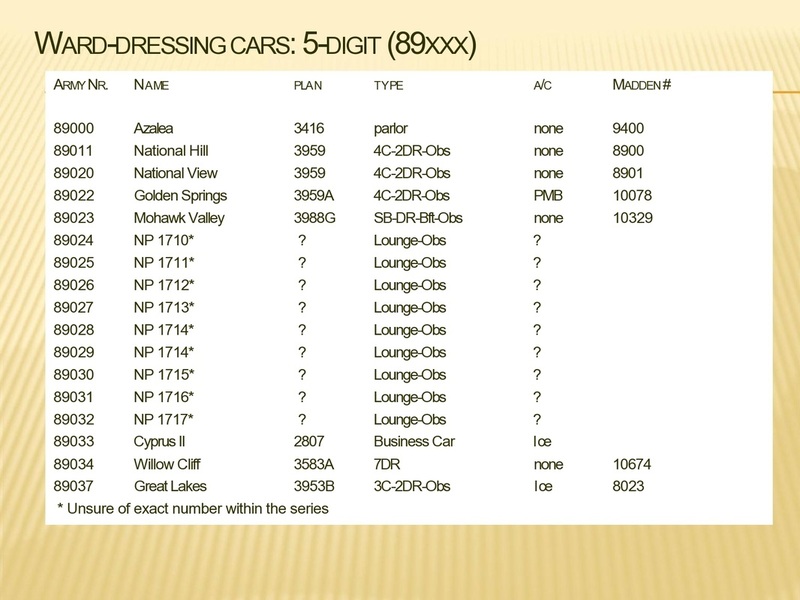 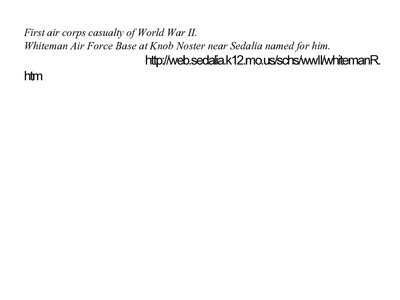 He was initially listed as unknown, but identified through dental records and his physical characteristics. 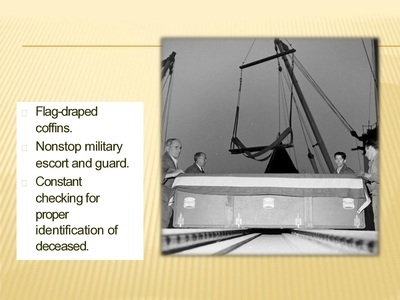 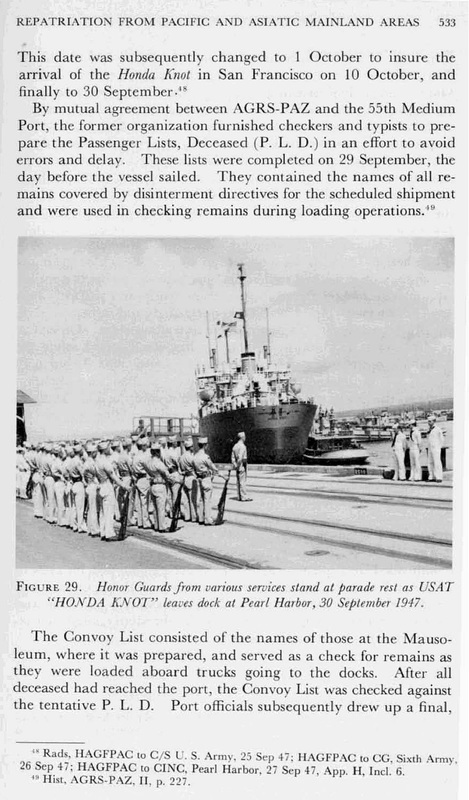 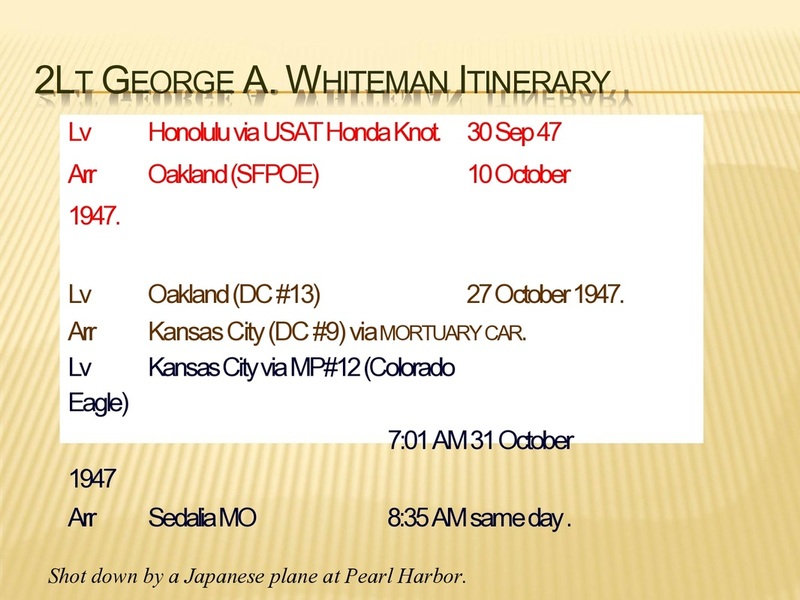 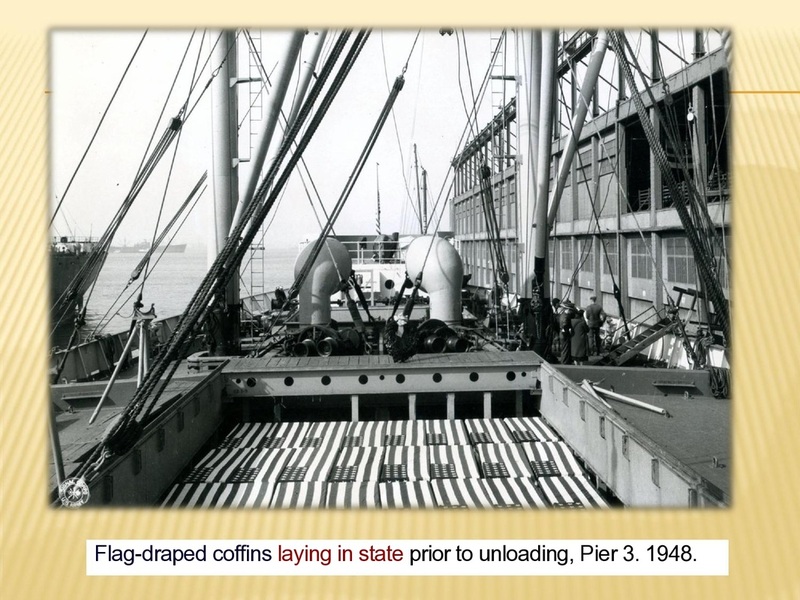 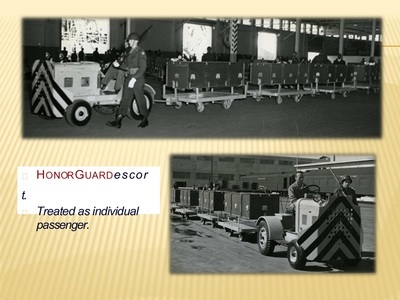 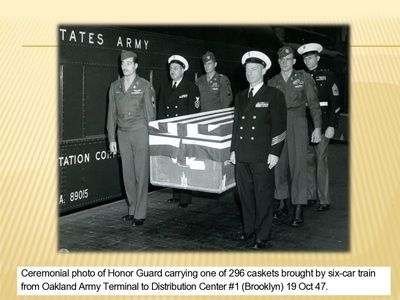 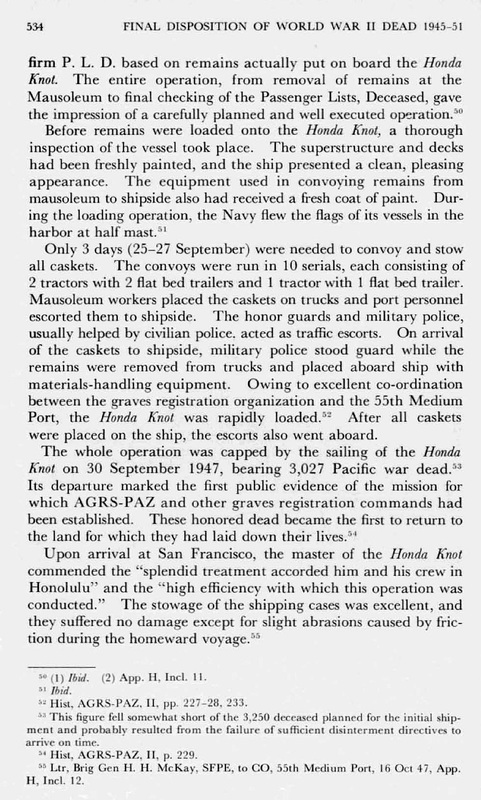 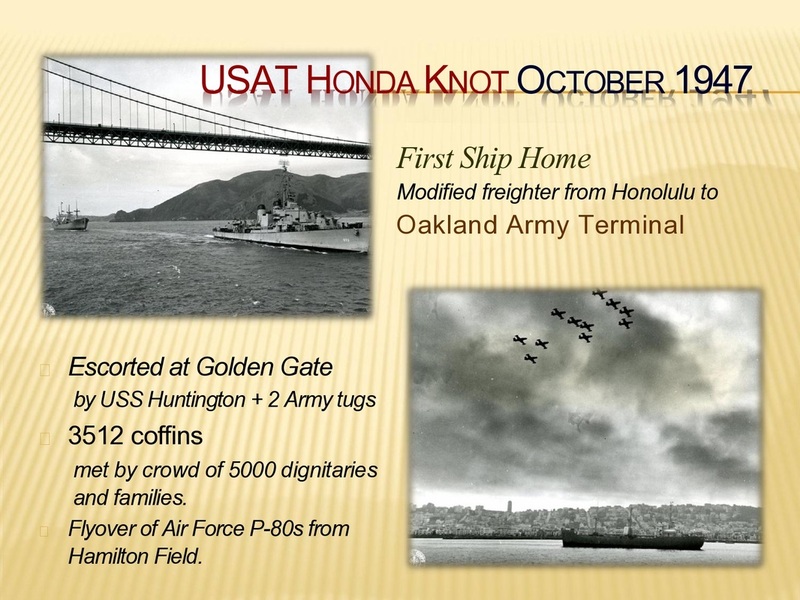 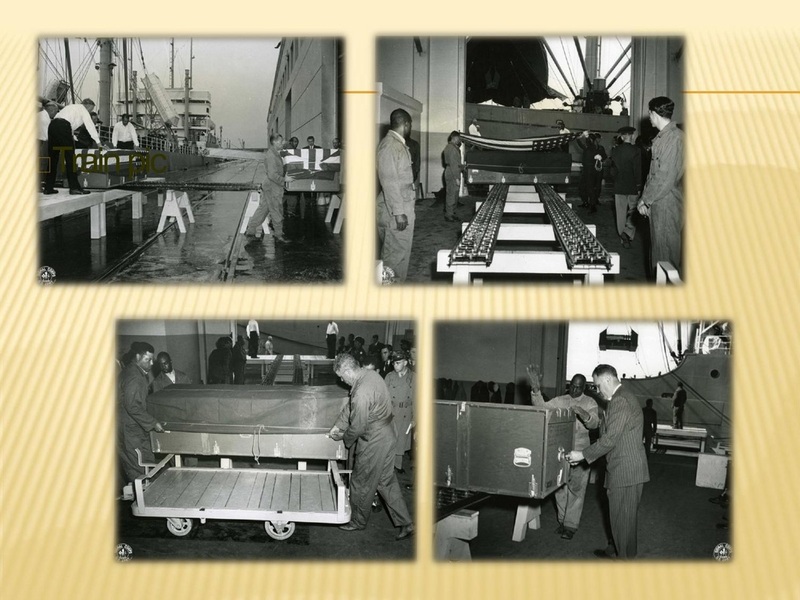 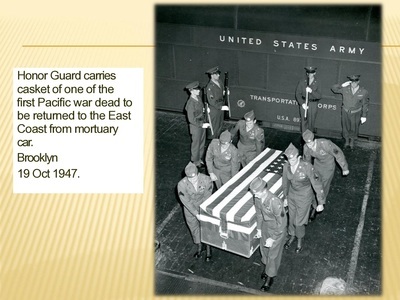 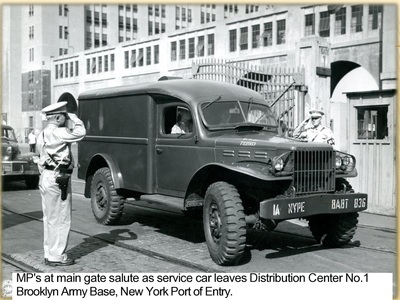 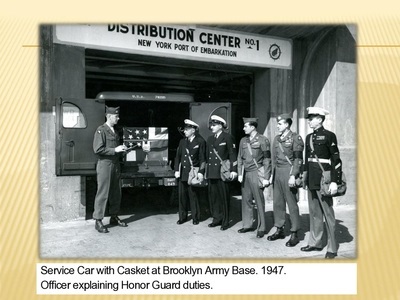 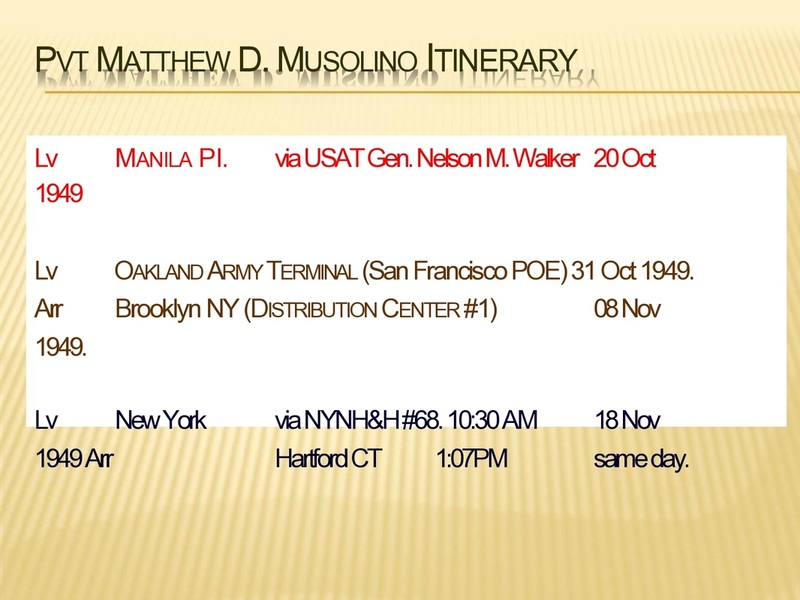 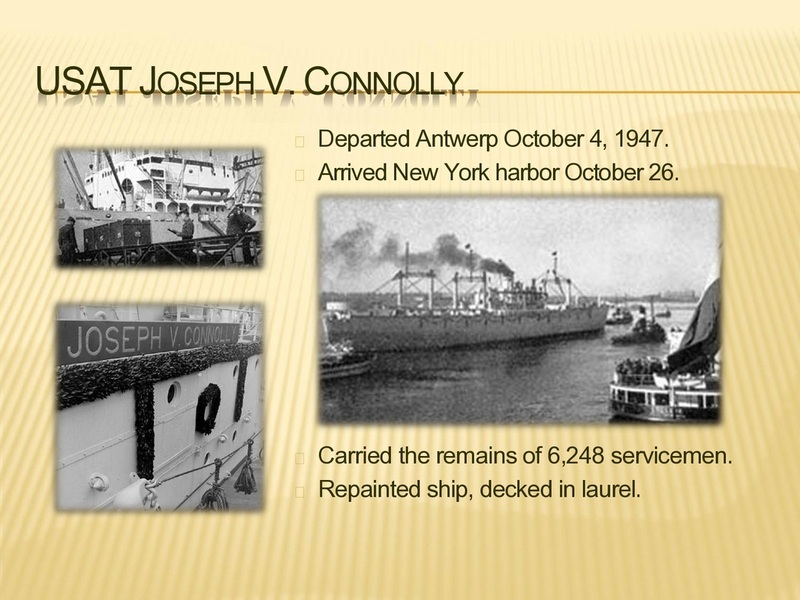 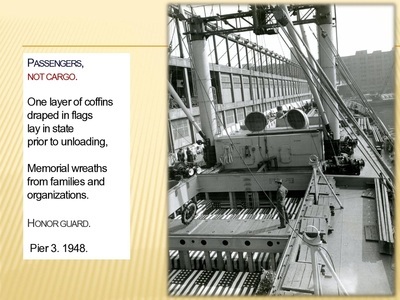 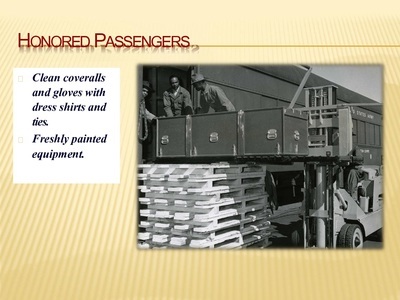 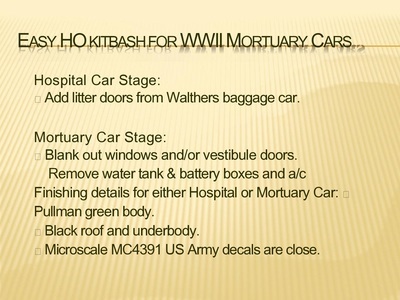 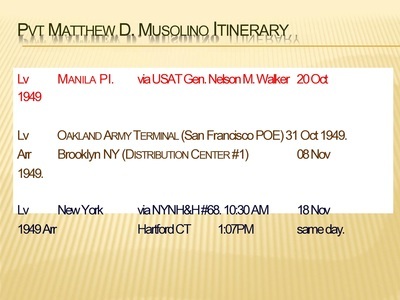 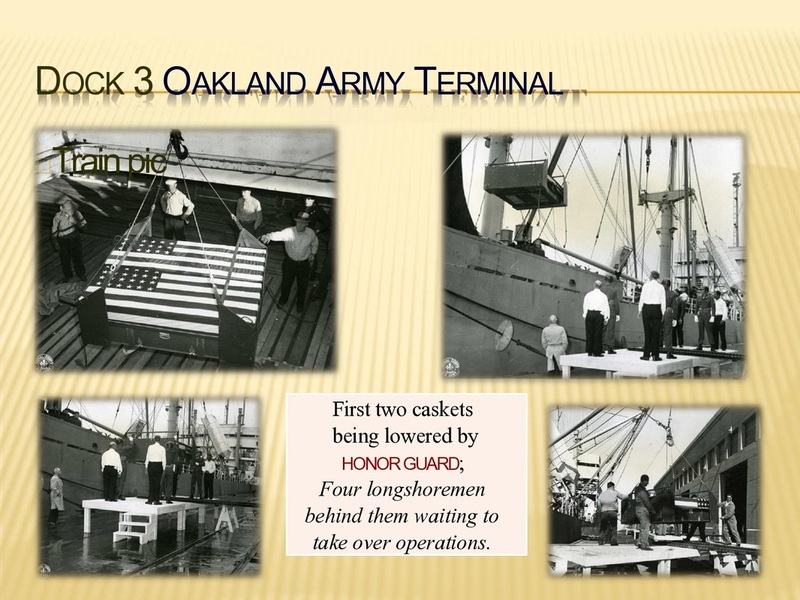 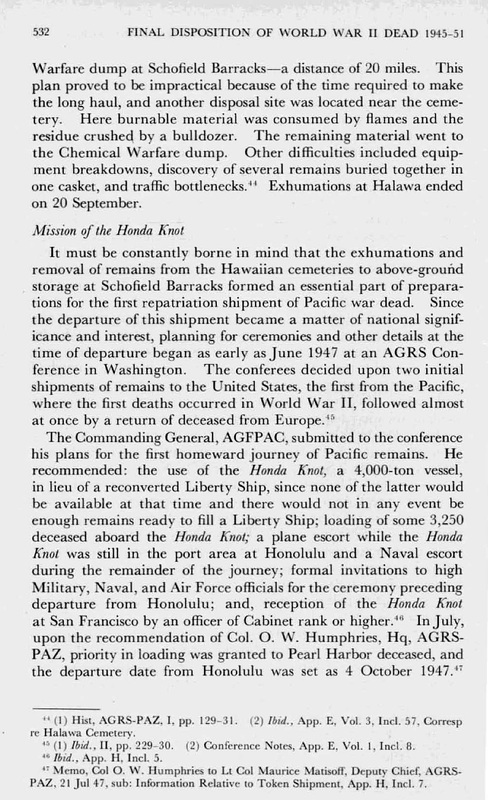 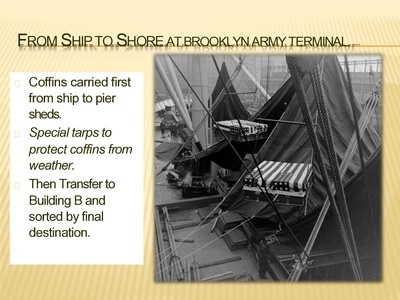 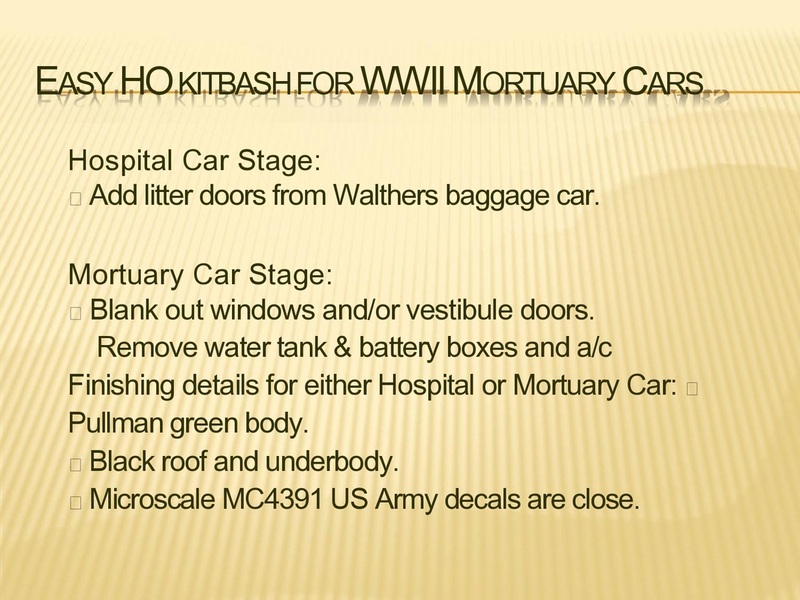 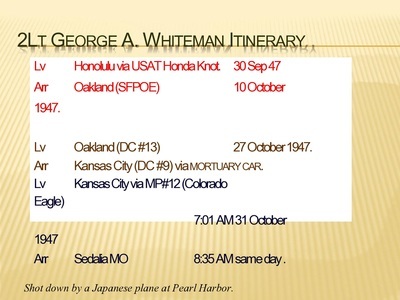 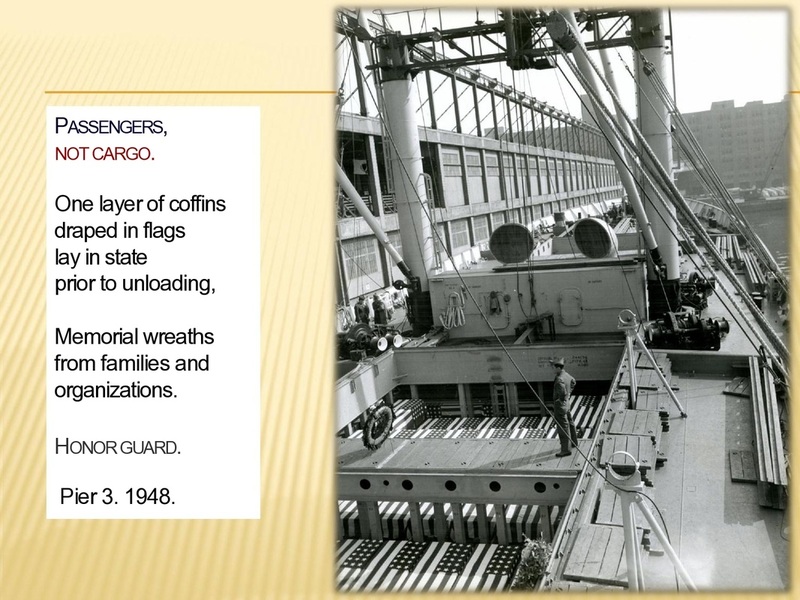 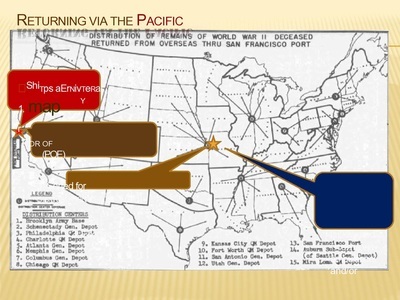 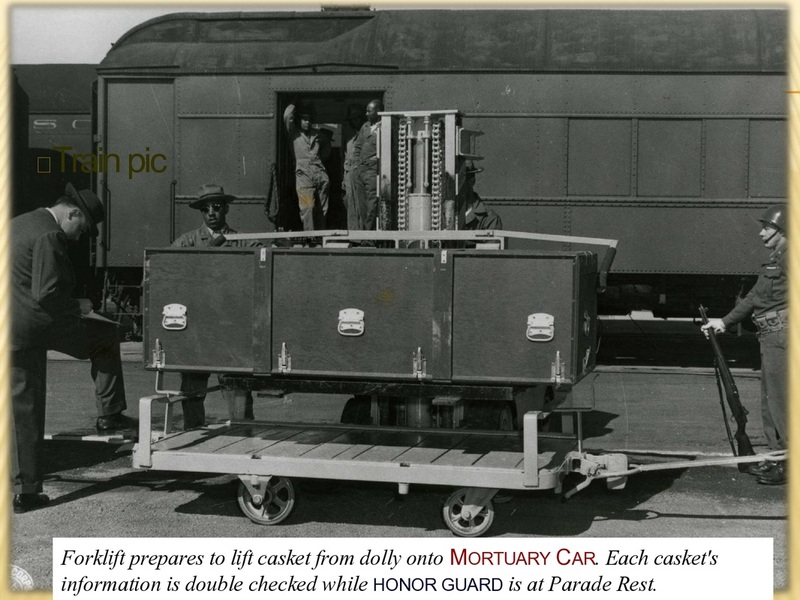 His remains were then transported to Hawaii for final disposition and transportation to a depot in San Francisco/Oakland. 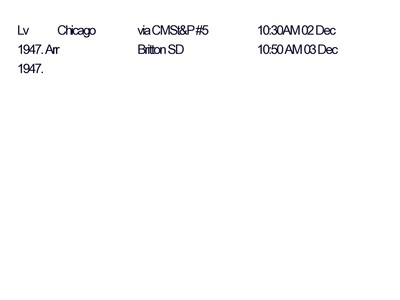 Then to Columbus, Ohio. 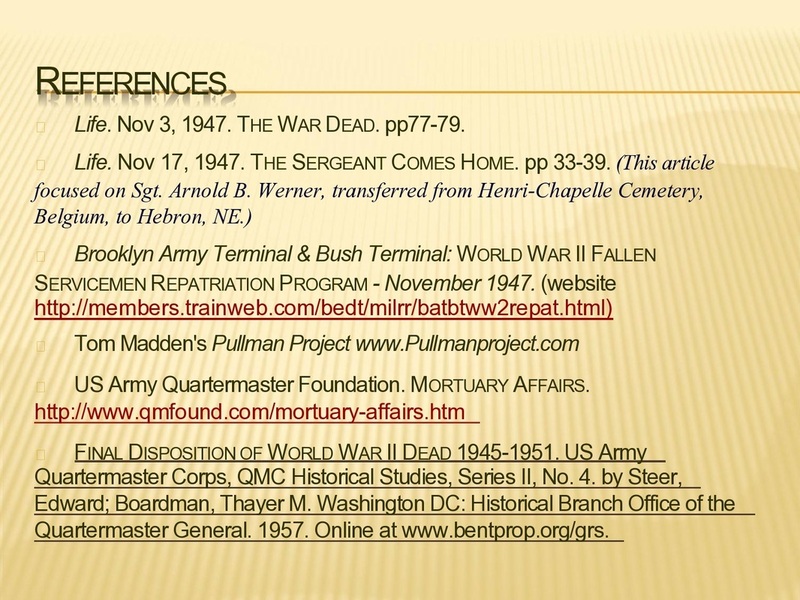 Uncle Bob's final resting place is the cemetery at the Sharon Moravian Church, Tuscarawas, Ohio. 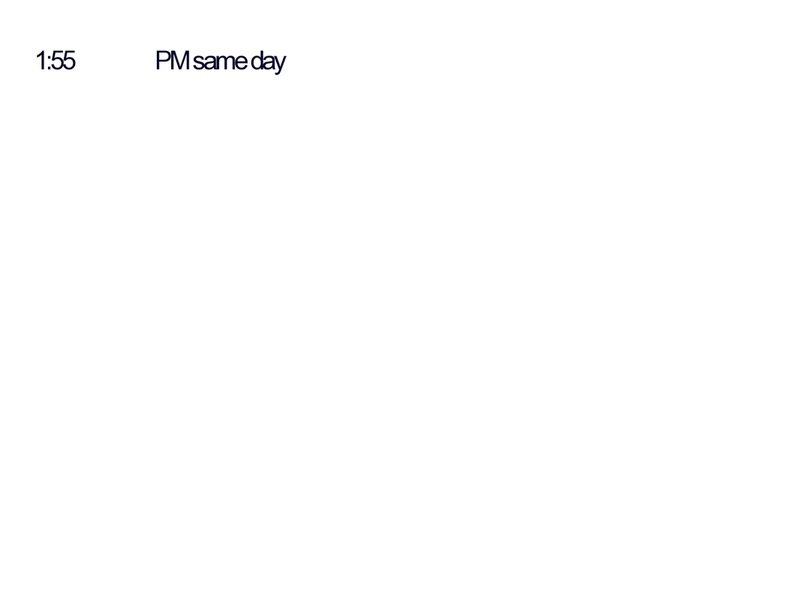 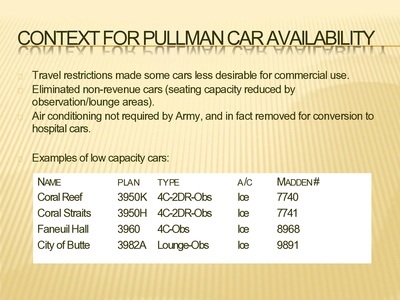 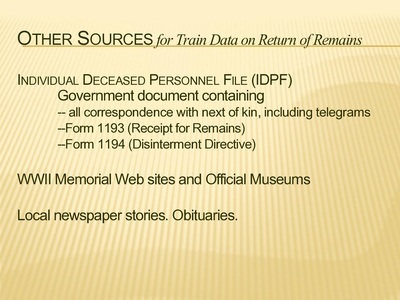 We are awaiting further documentation and clarification on this issue. 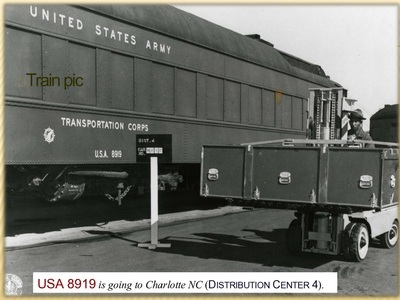 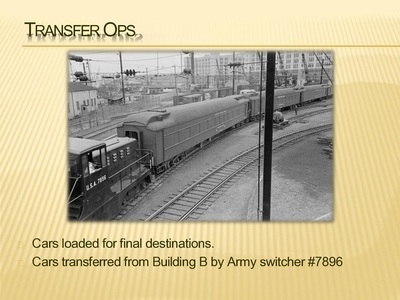 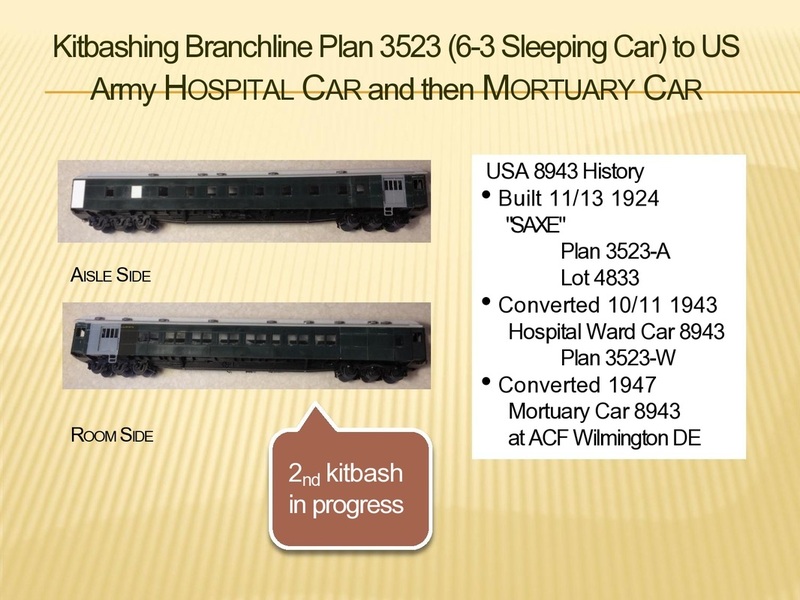 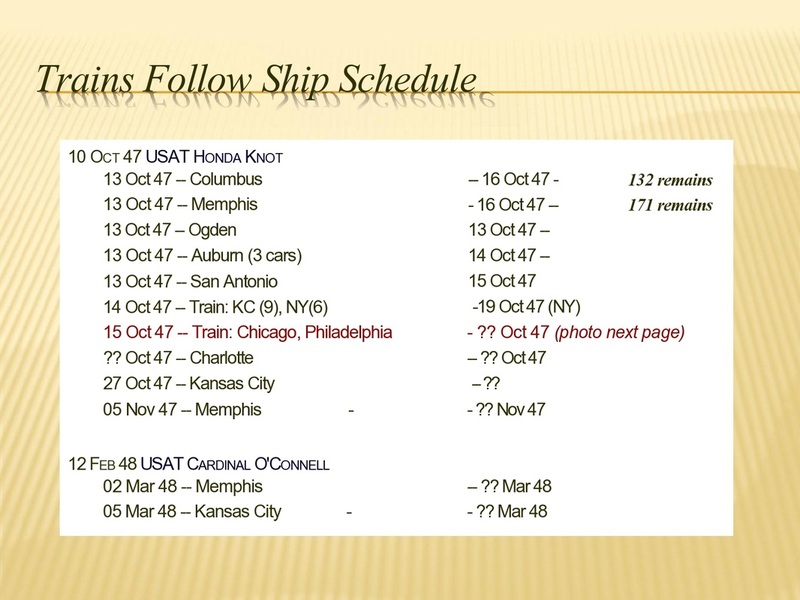 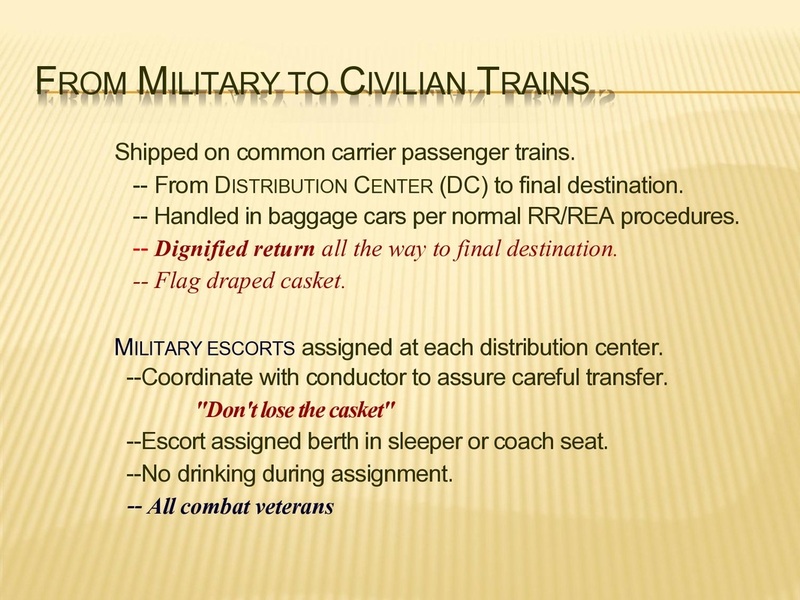 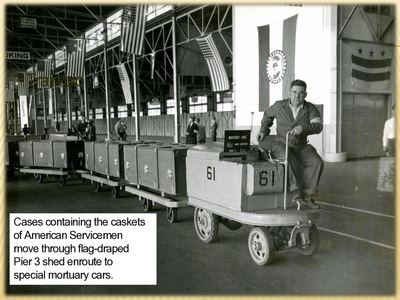 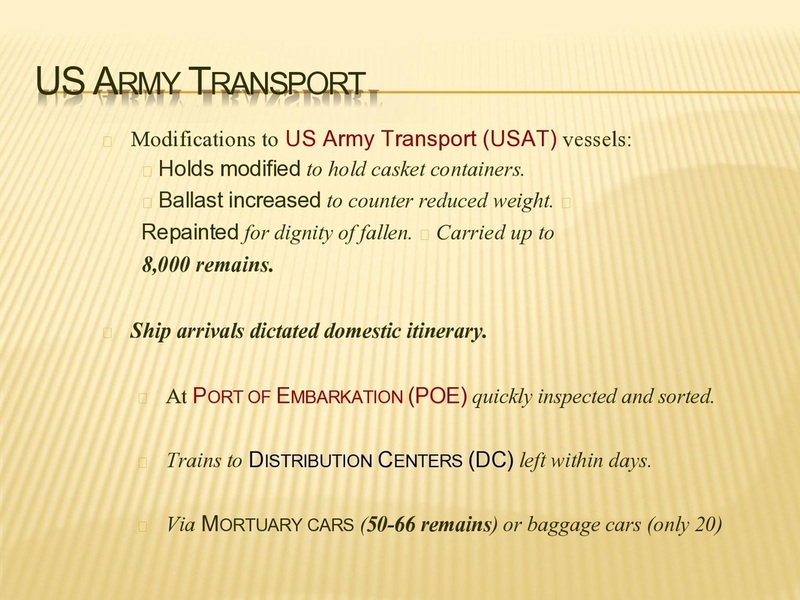 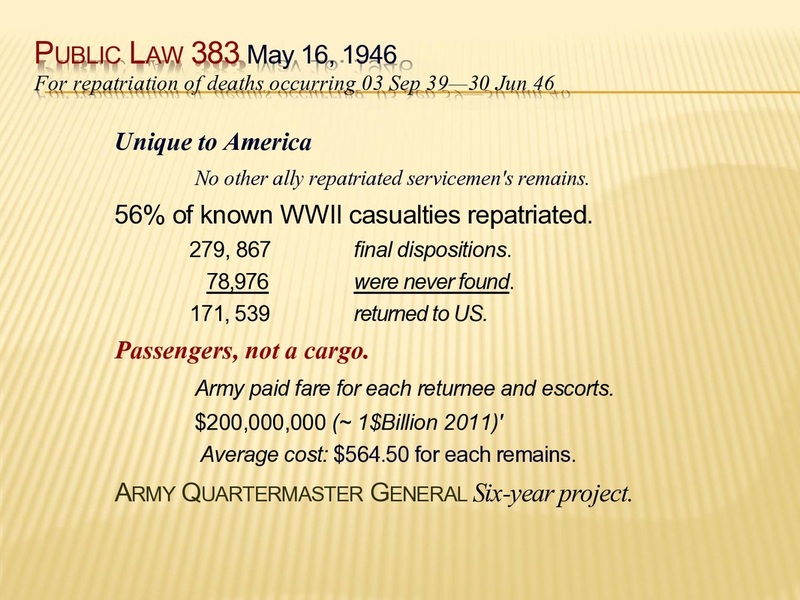 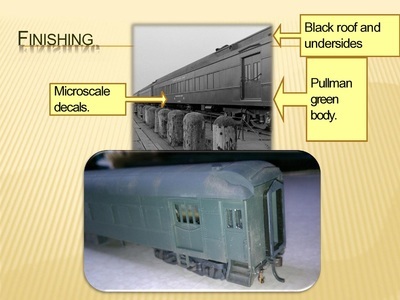 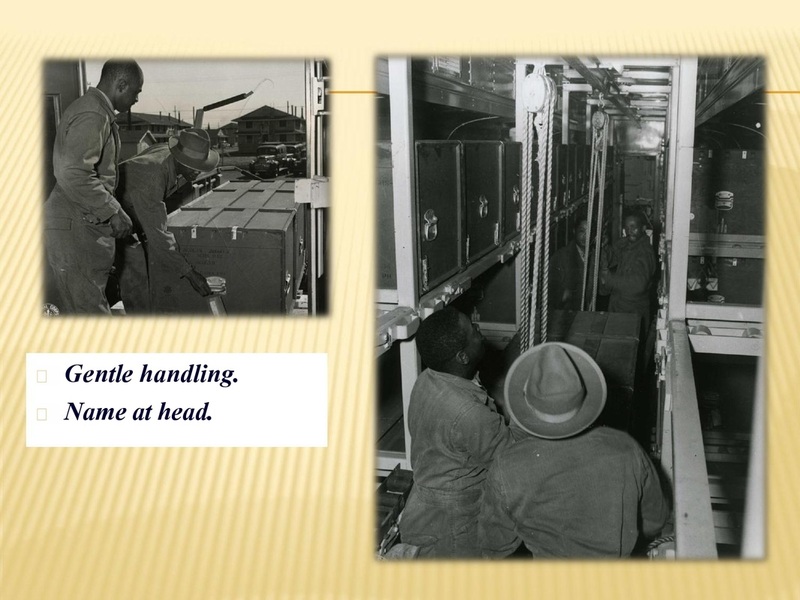 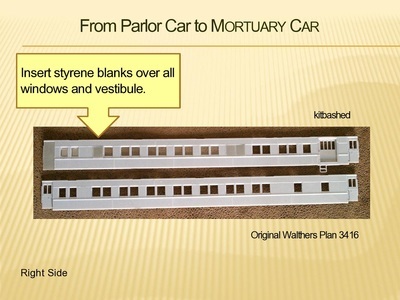 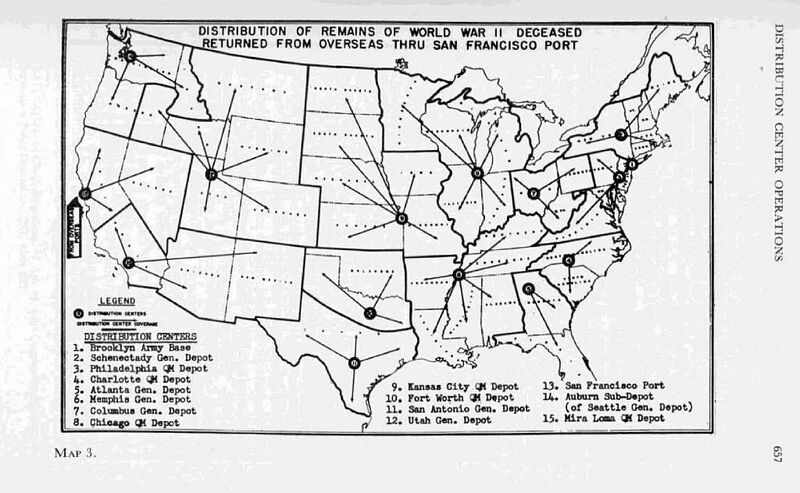 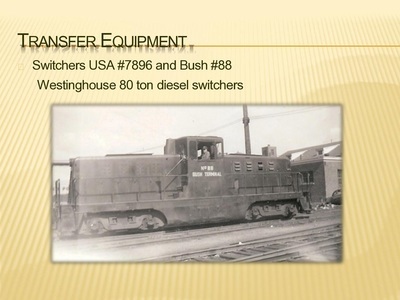 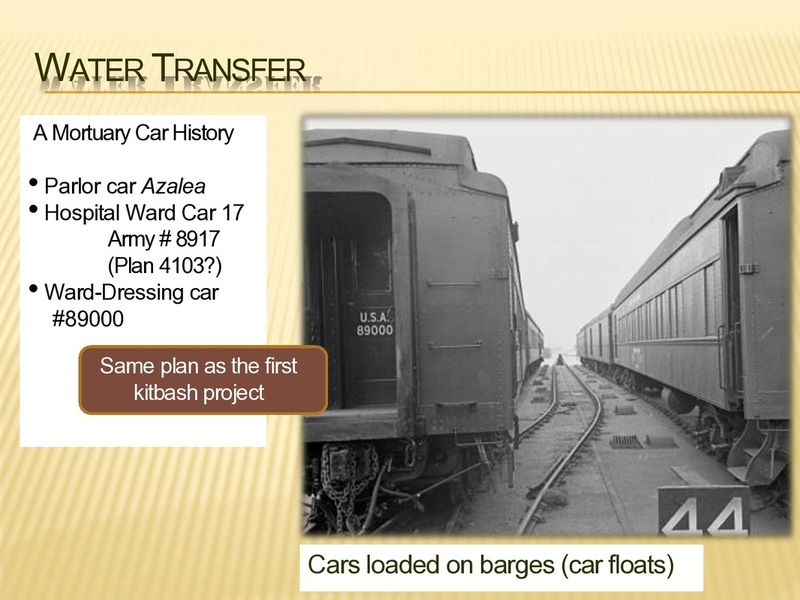 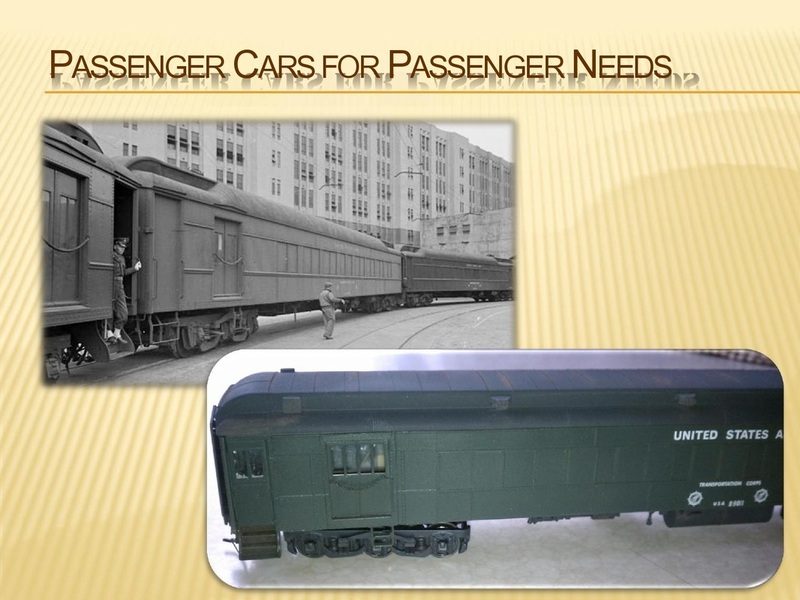 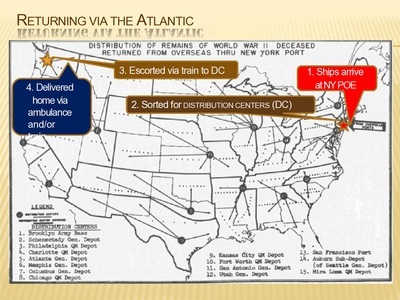 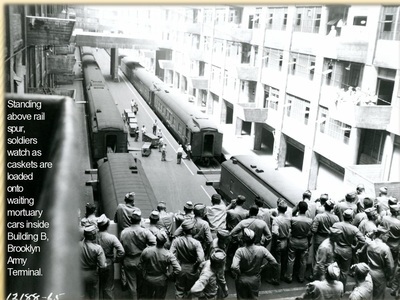 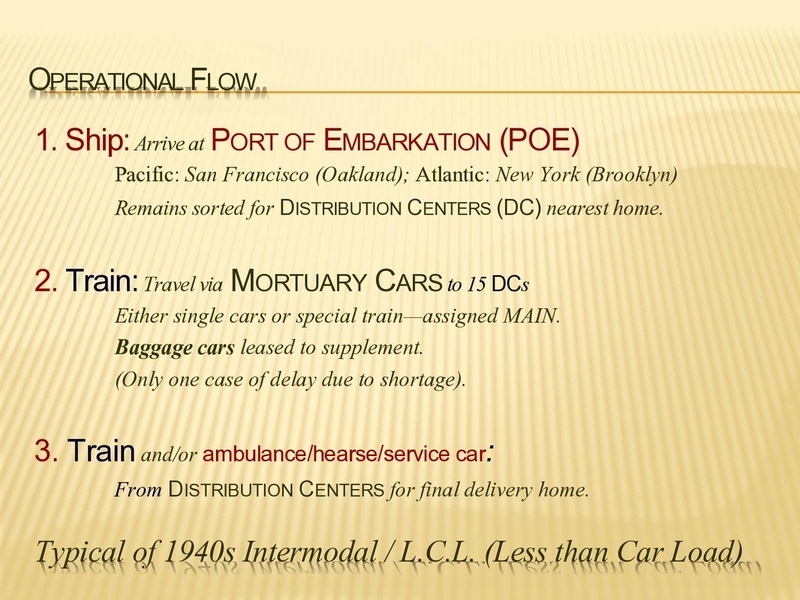 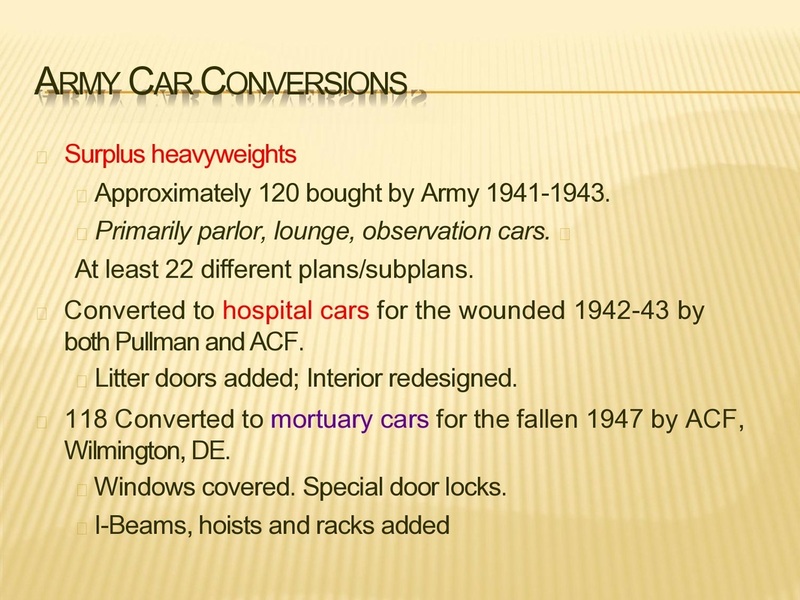 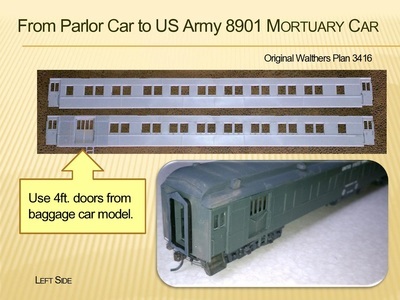 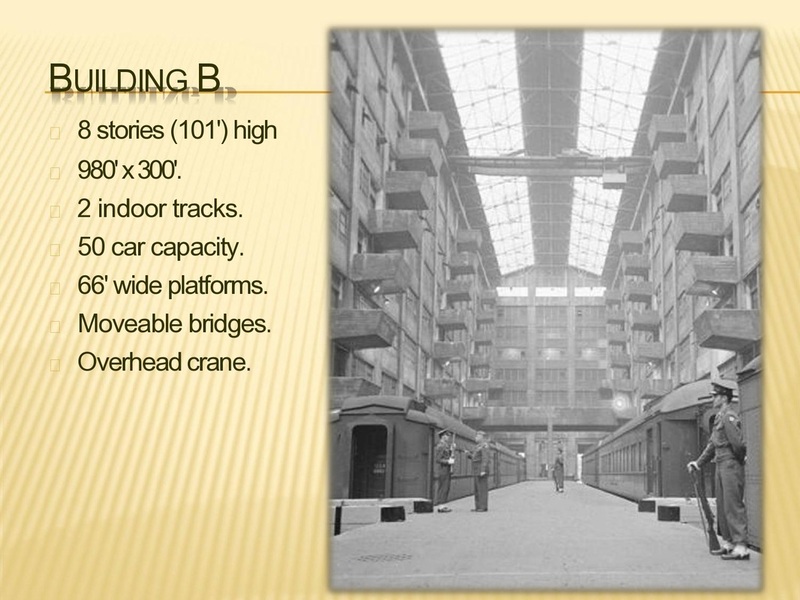 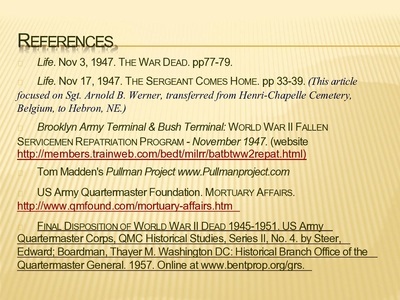 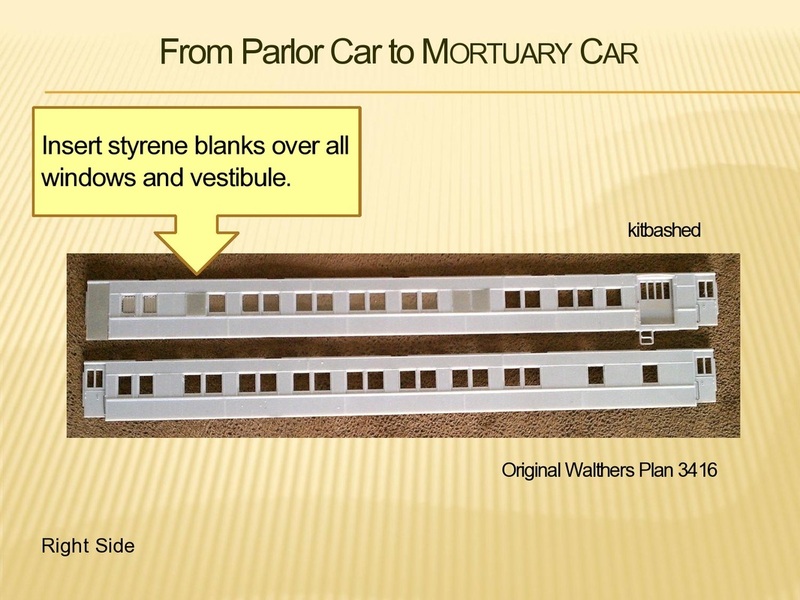 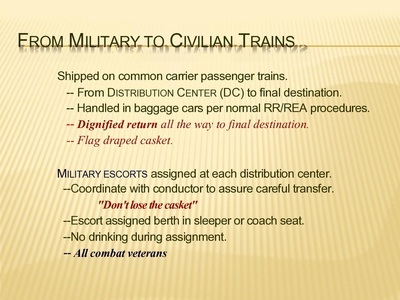 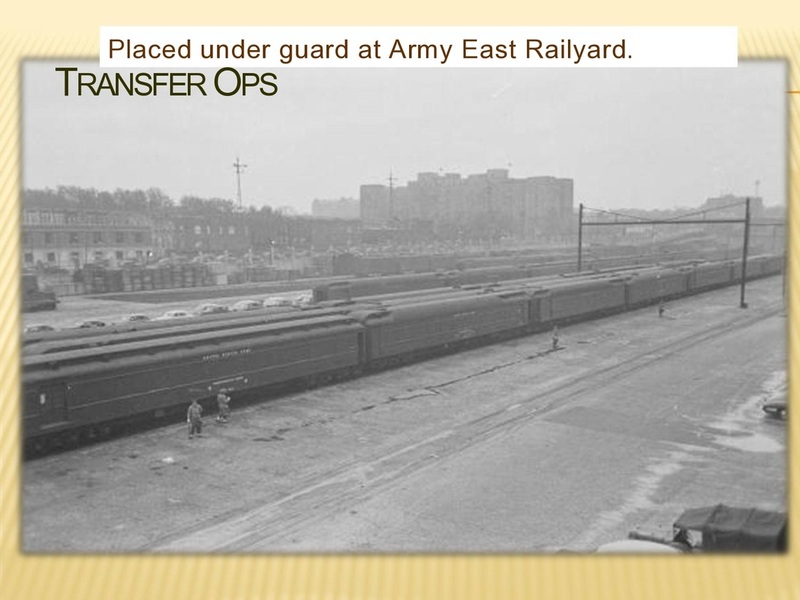 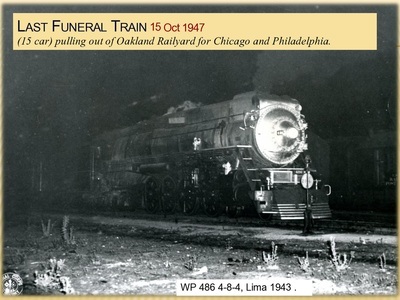 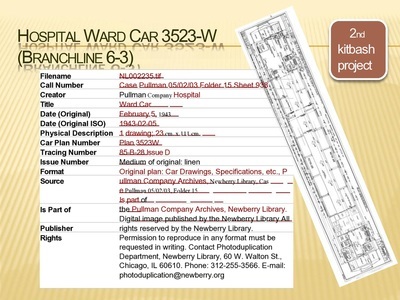 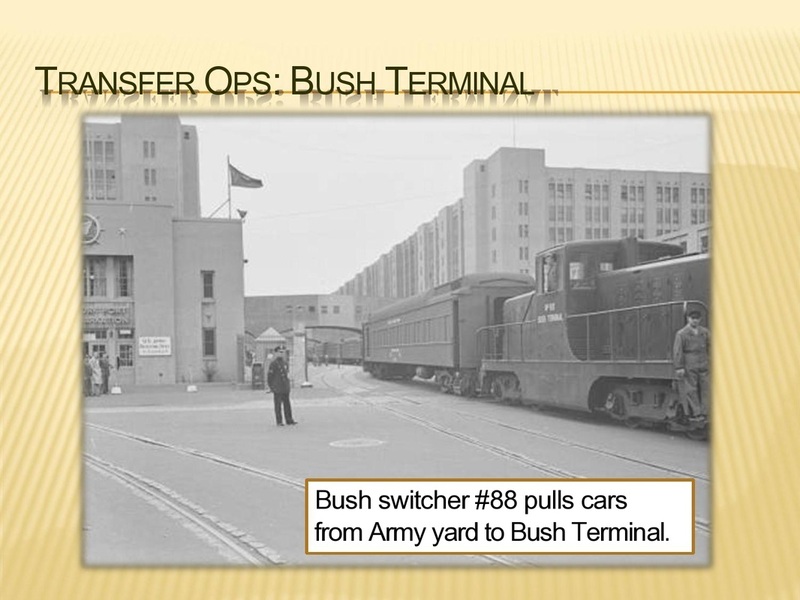 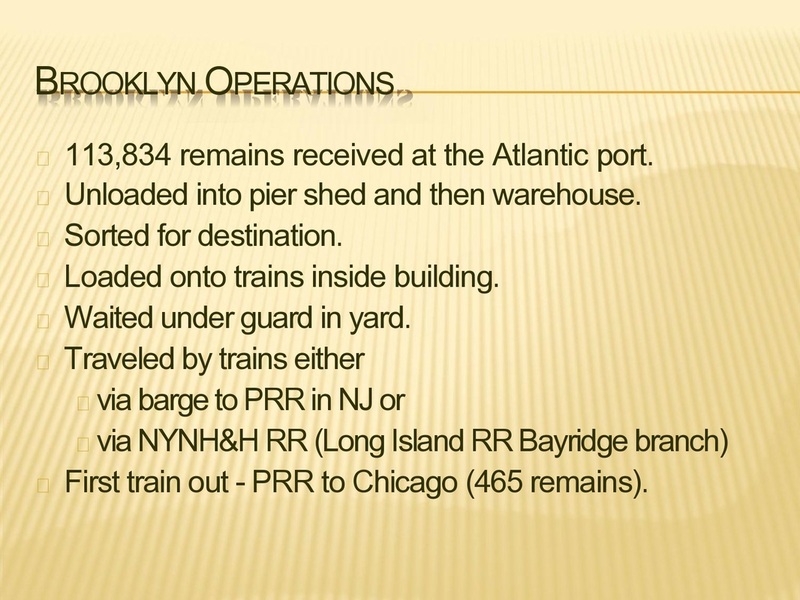 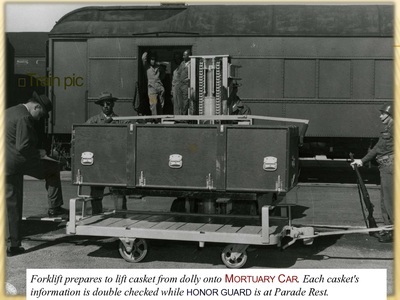 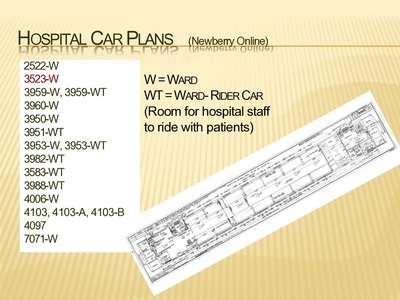 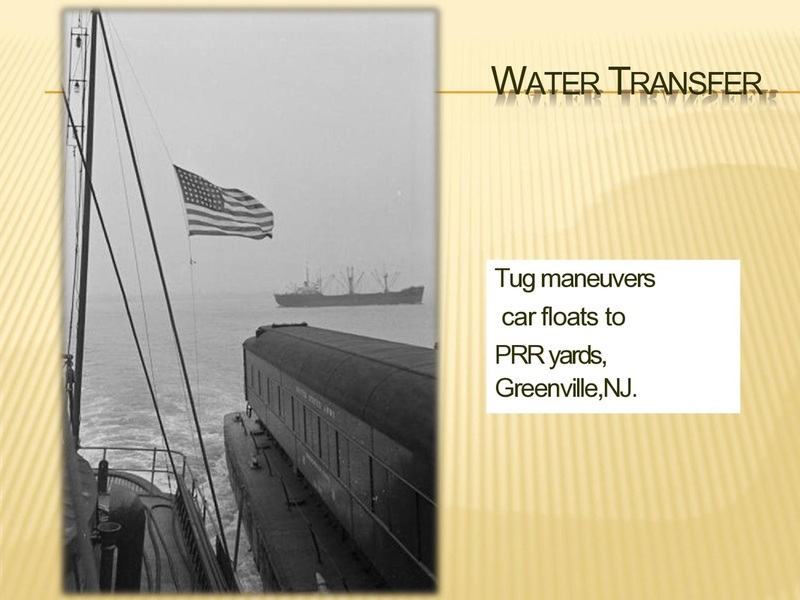 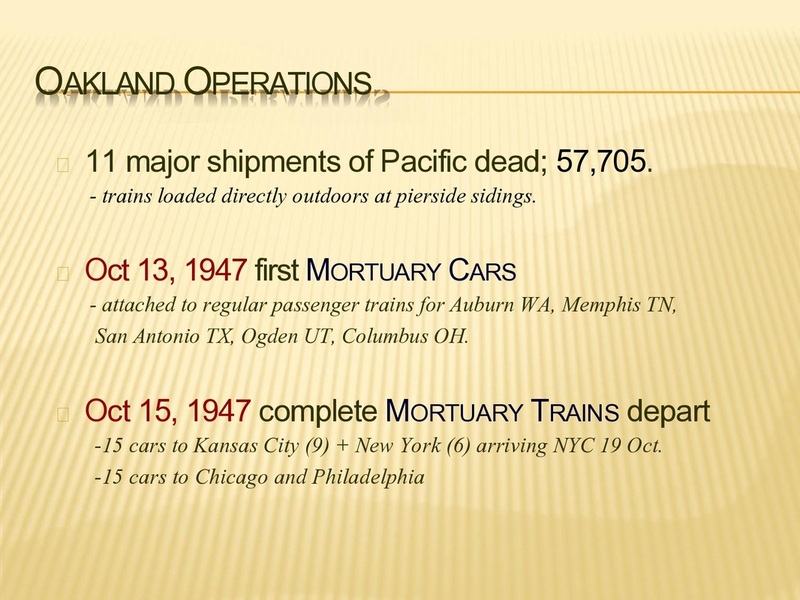 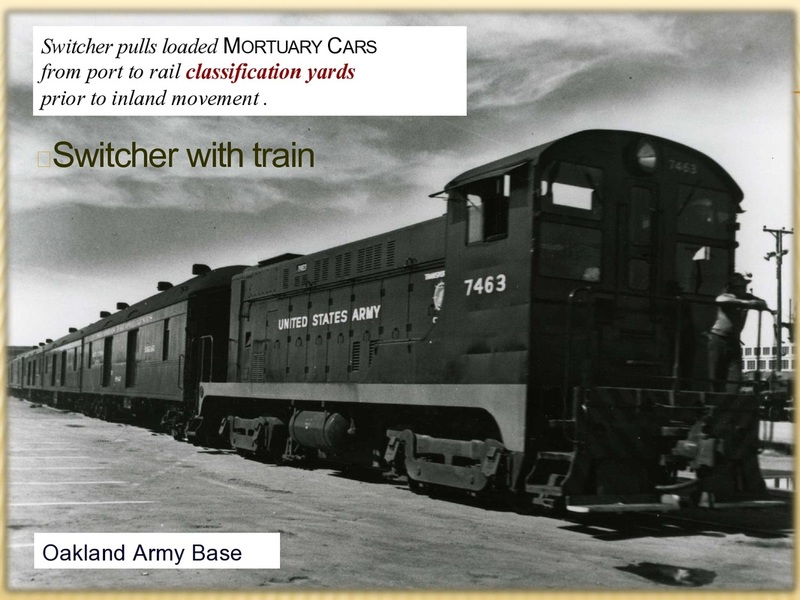 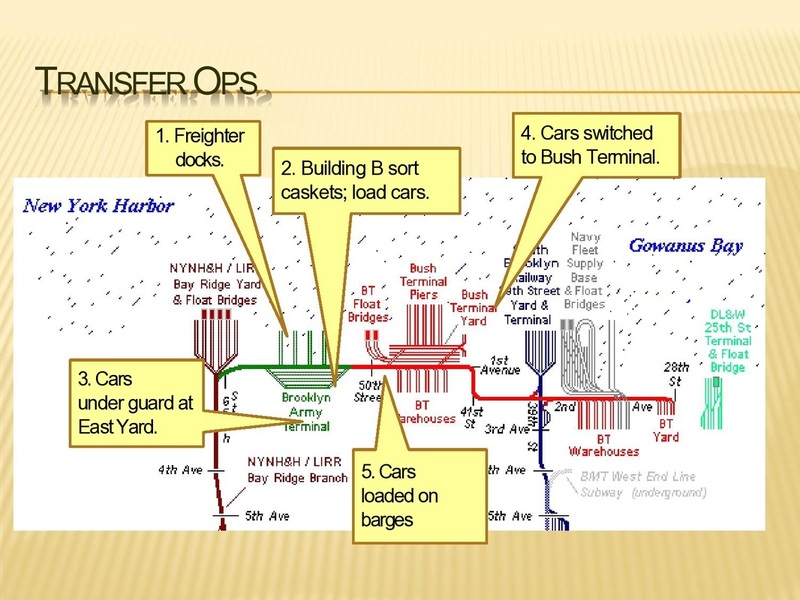 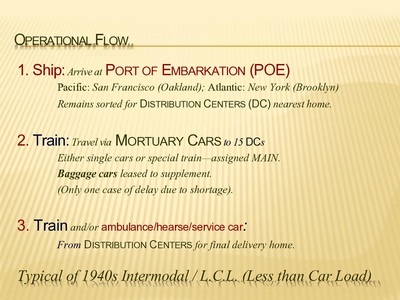 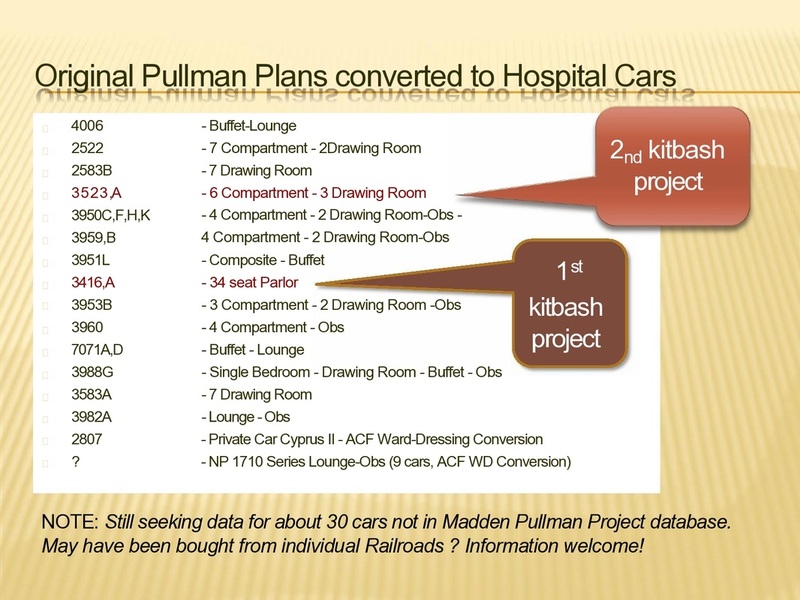 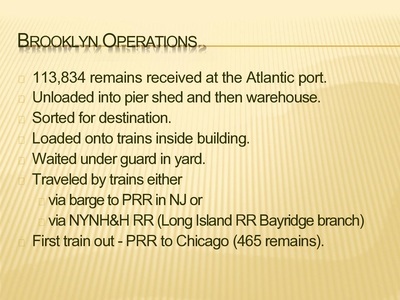 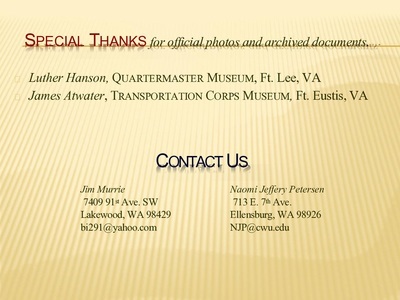 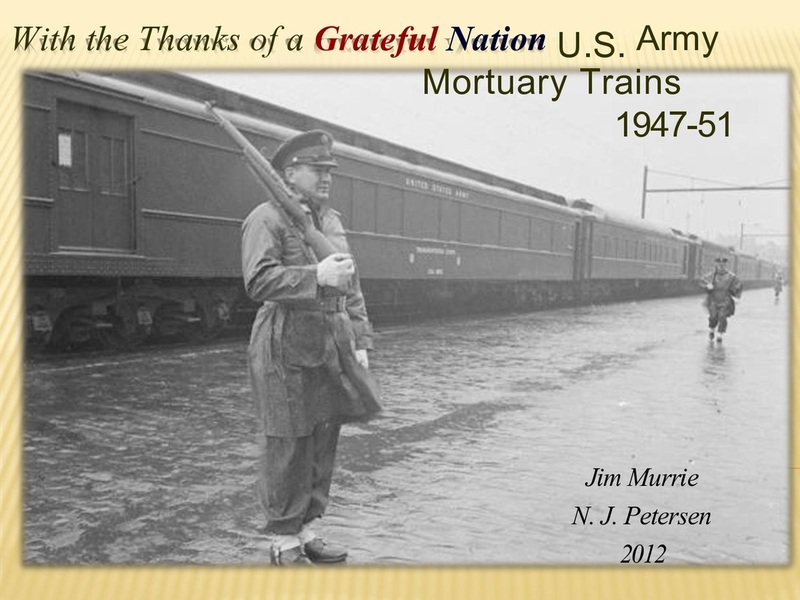 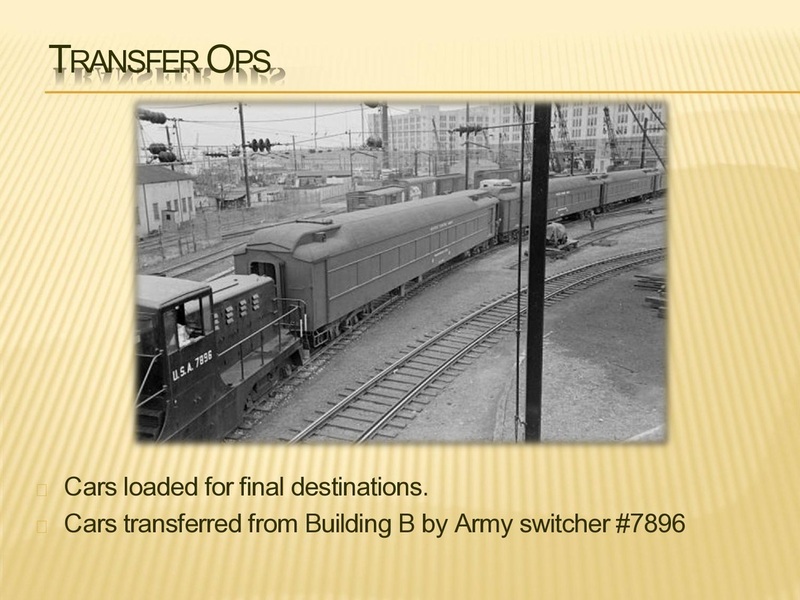 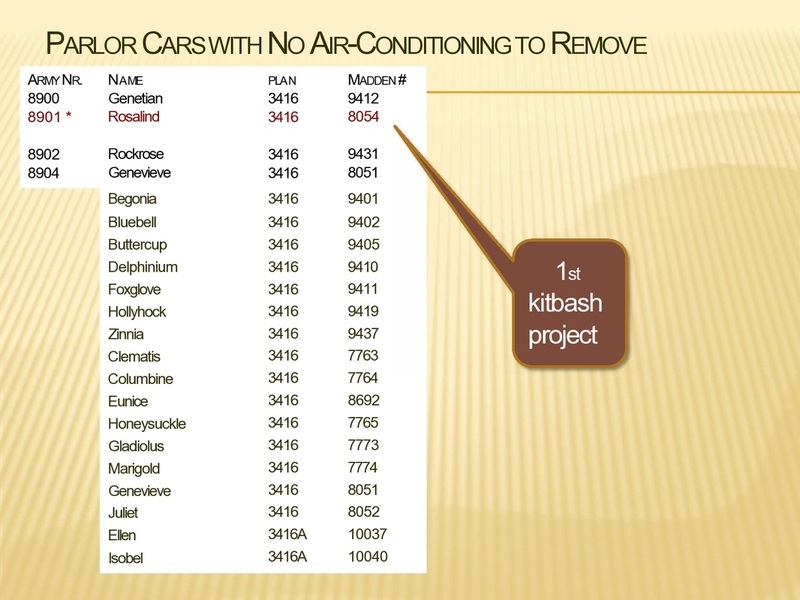 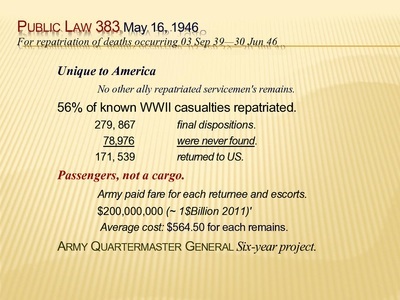 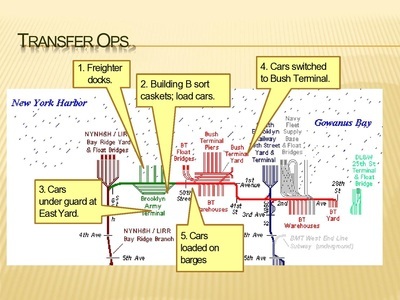 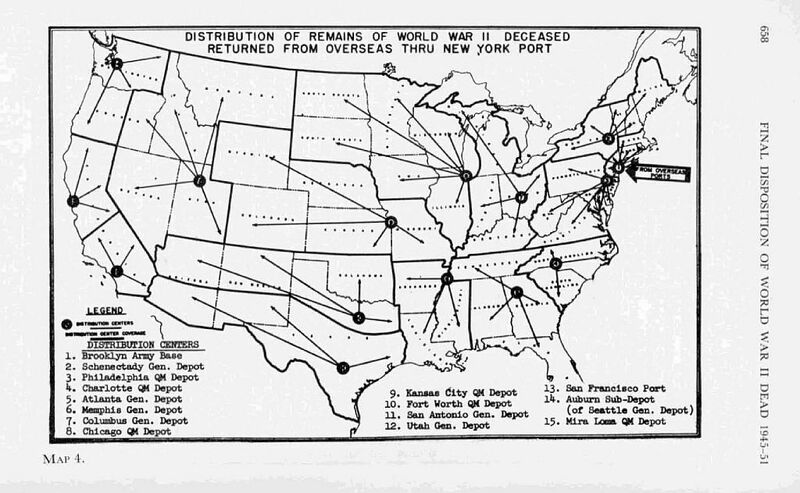 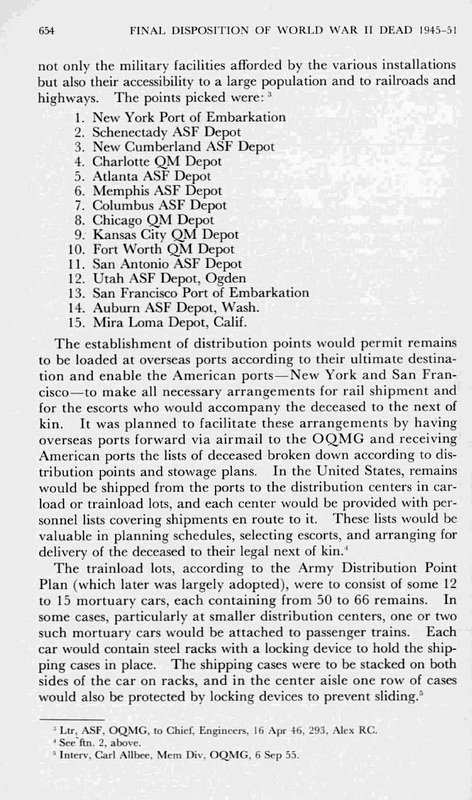 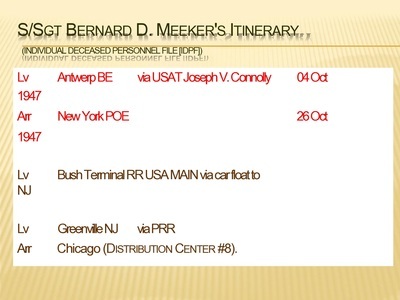 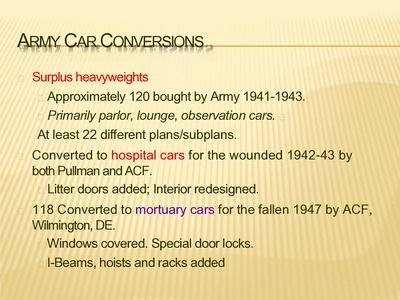 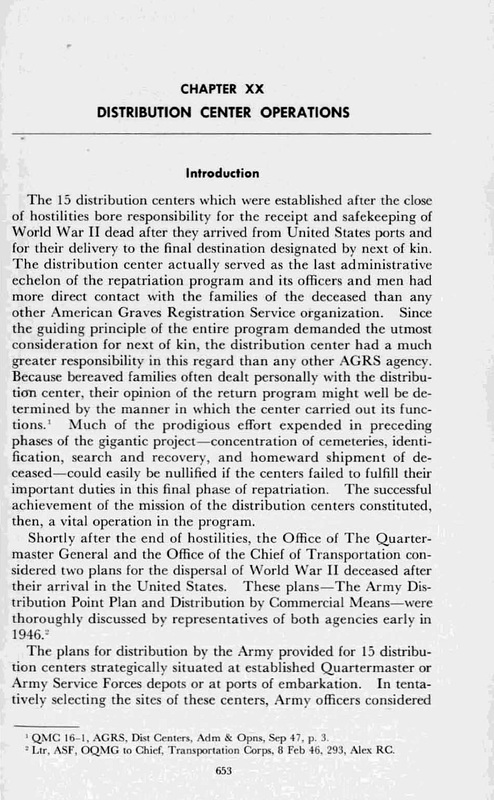 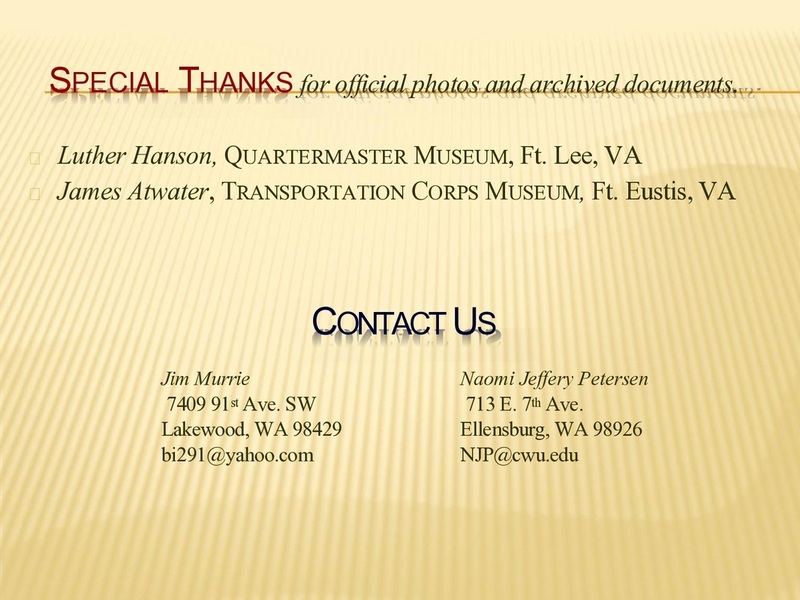 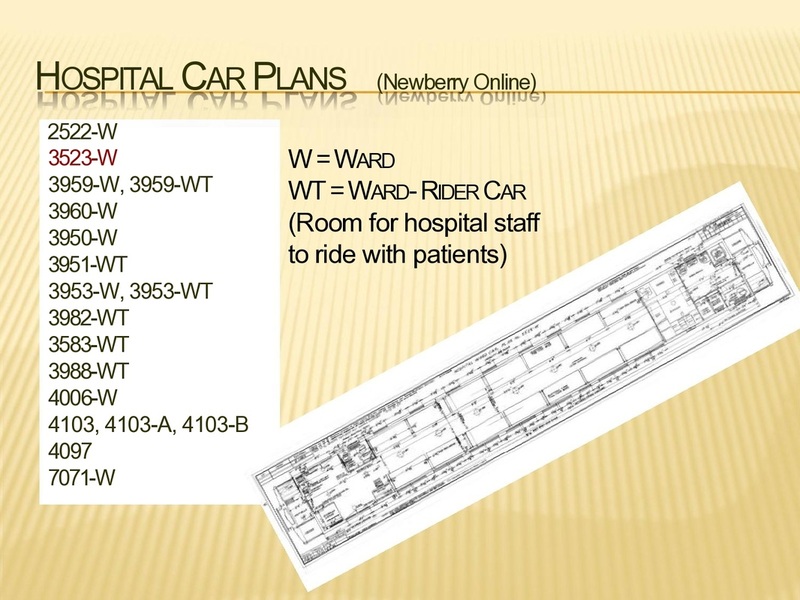 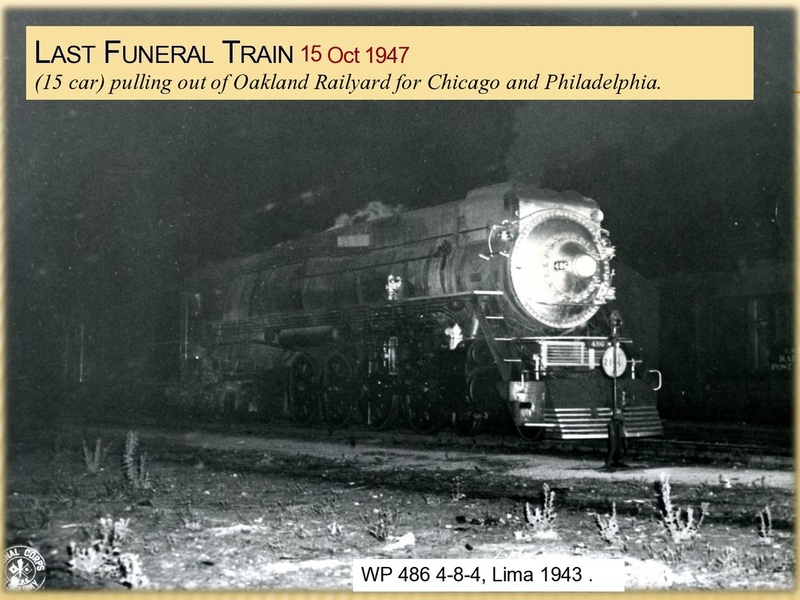 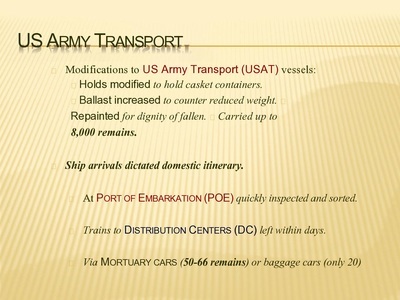 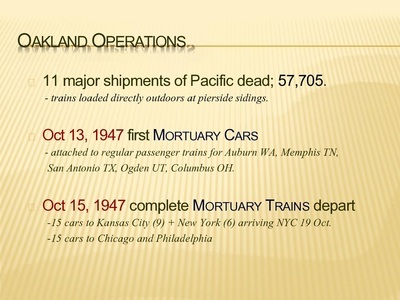 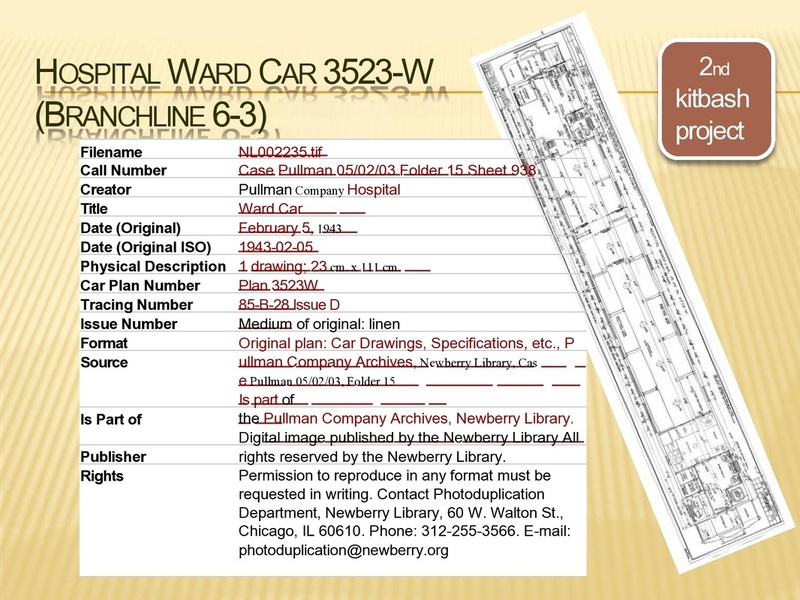 Mortuary Trains- How remains were brought home to the U.S.
**We apologize for any broken information between images...this may have occurred during the pdf to jpg conversion.